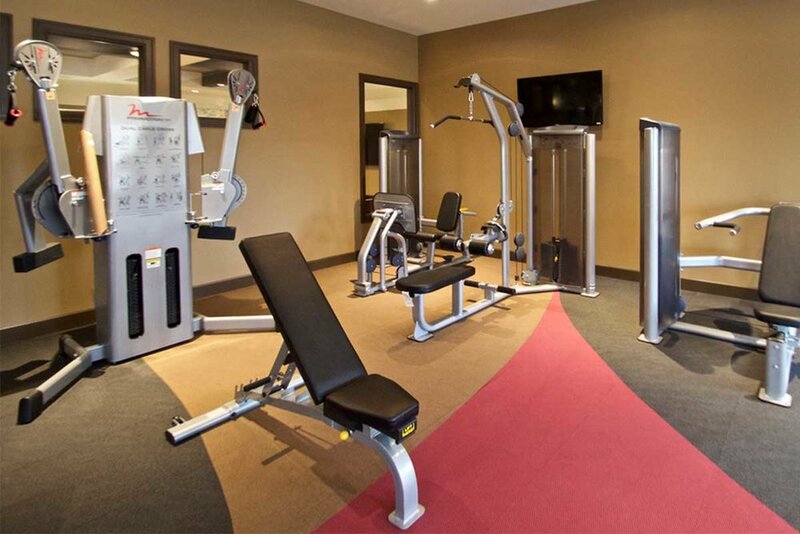 This new community features a swimming pool, 24-hour fitness center, and controlled access. 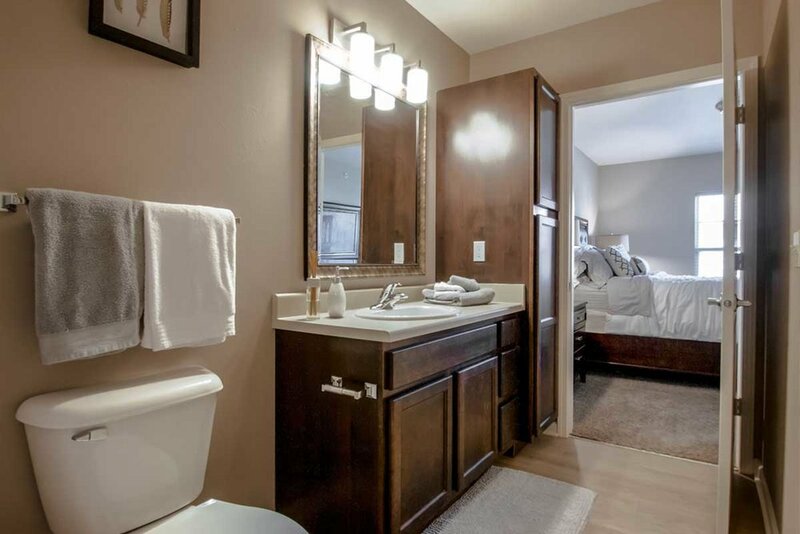 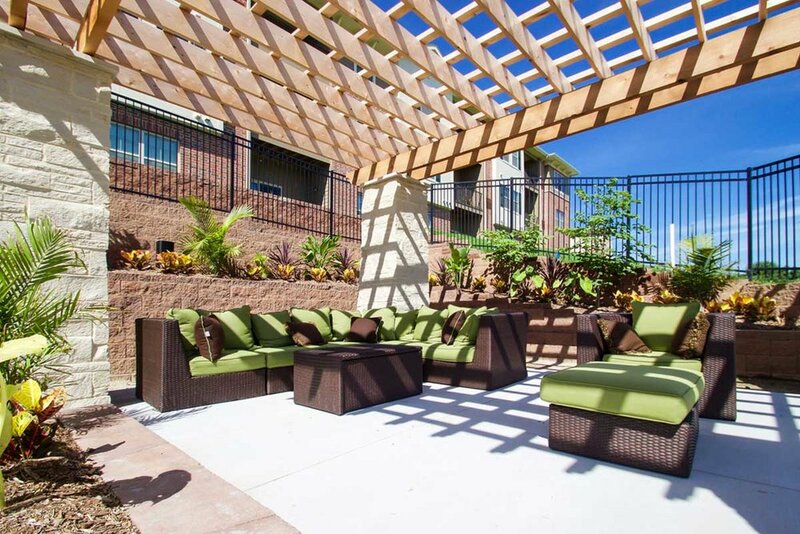 Tuscany Apartments are designed to meet your every need. 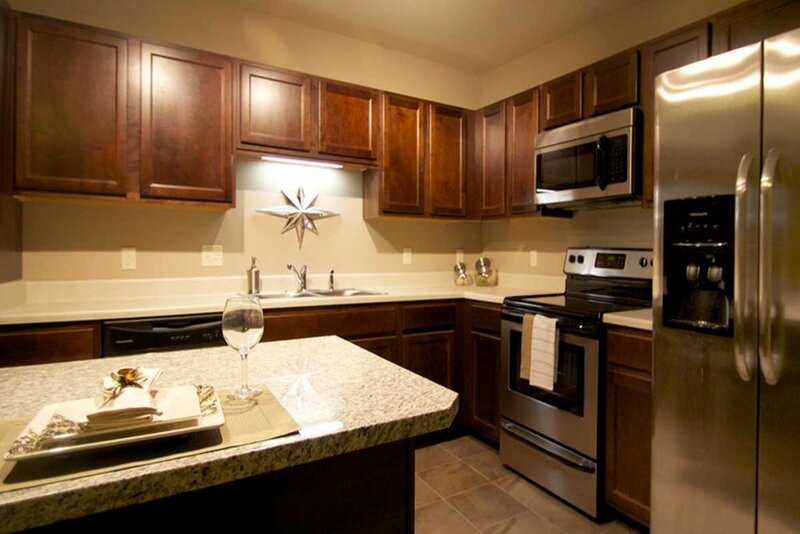 Tuscany Apartments also feature garages with opener remotes and digital climate control for your comfort. 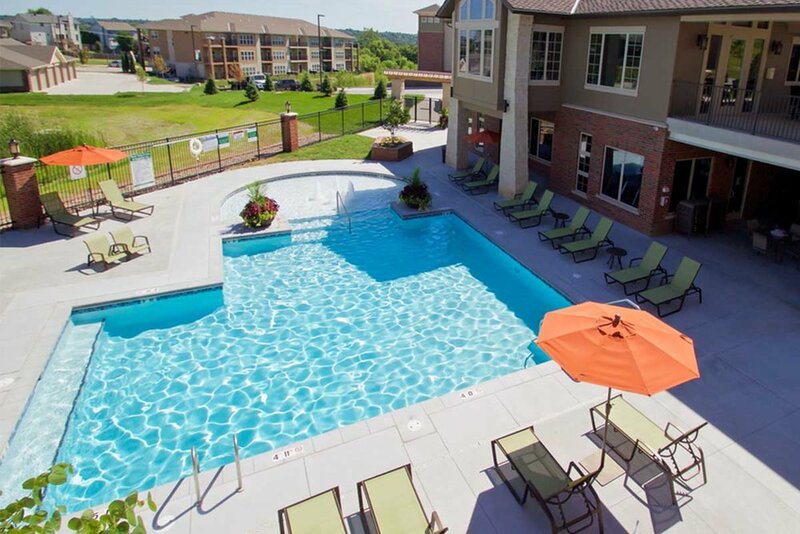 The Papillion location sits in a convenient area and your apartment will put you close to great shopping, interstate 80, and much more! 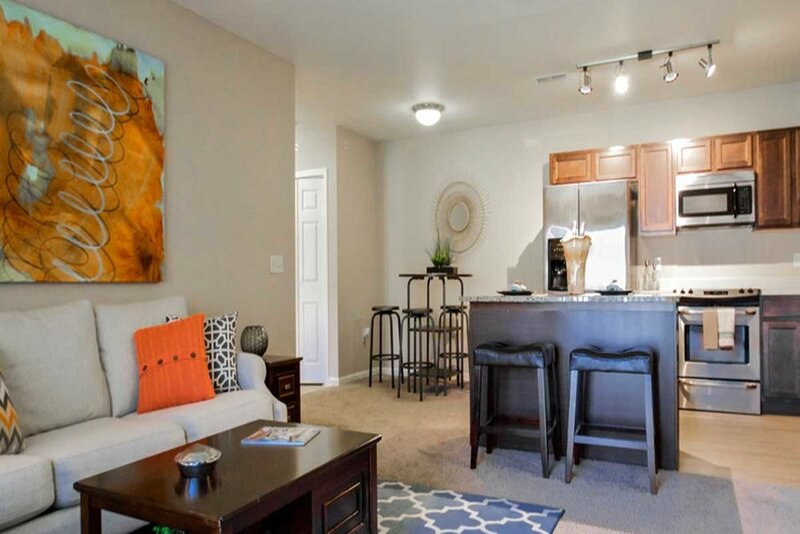 You can even bring your small dog or cat companion, too!